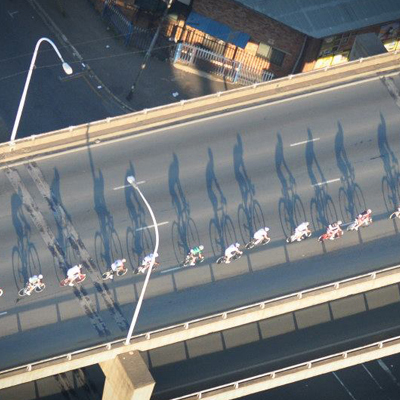 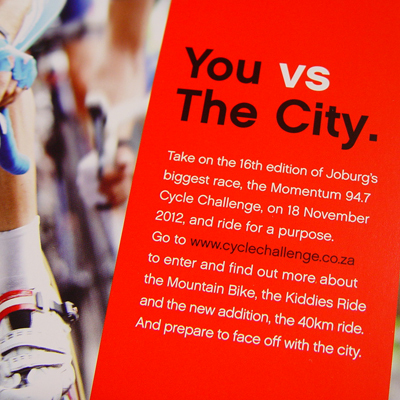 Having ridden the roads of greater Joburg for many years has lead to an intimate knowledge of all the bumps and bends. 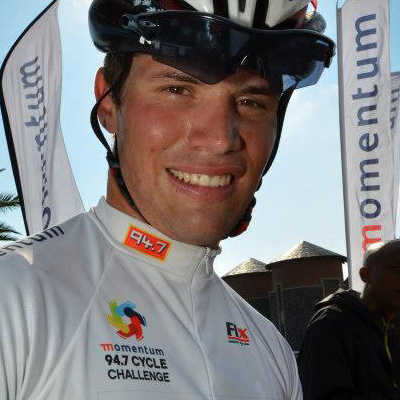 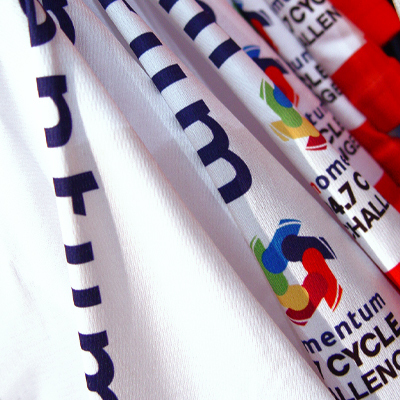 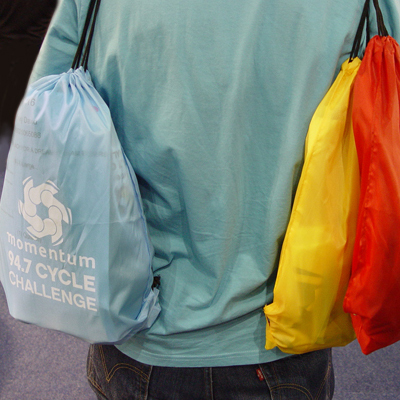 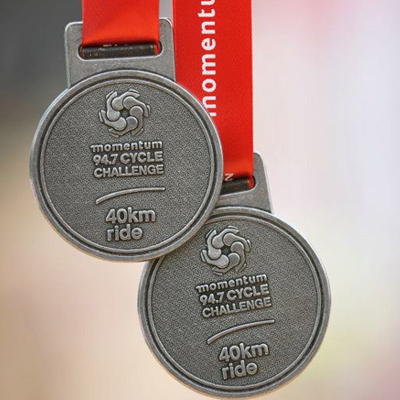 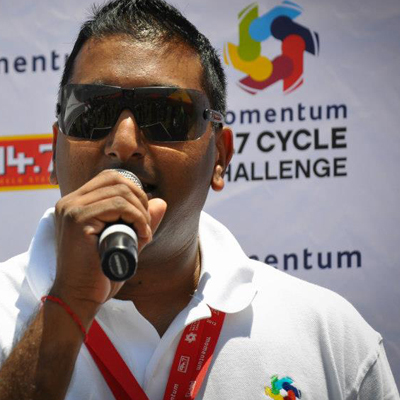 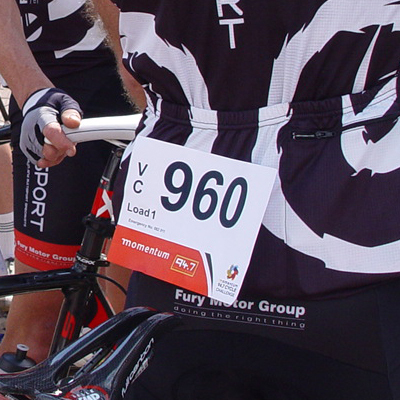 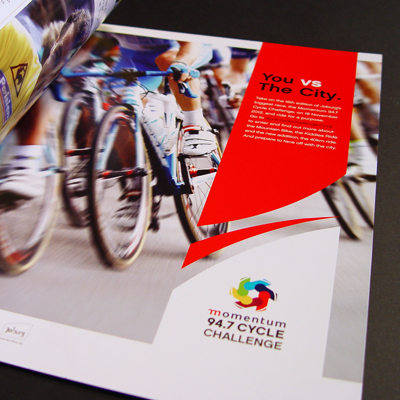 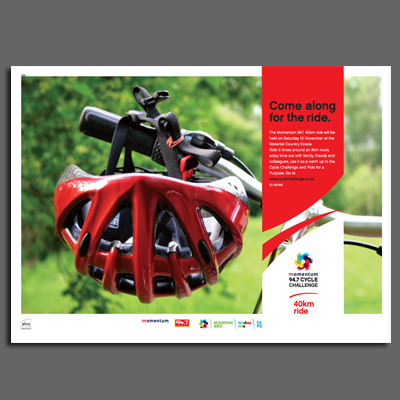 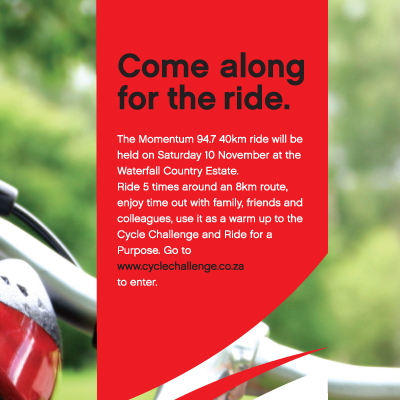 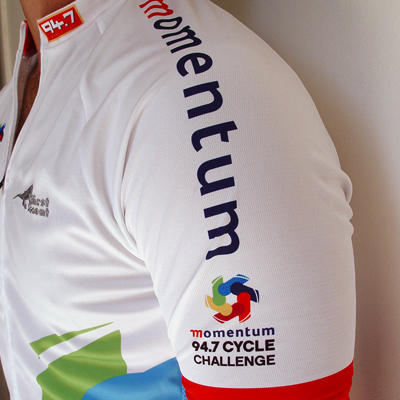 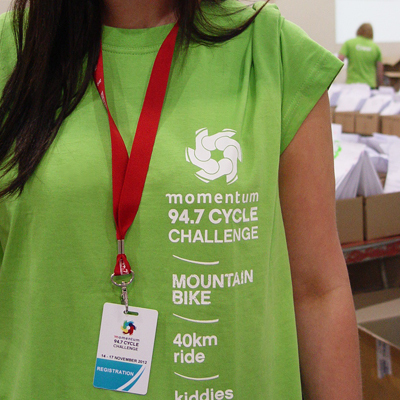 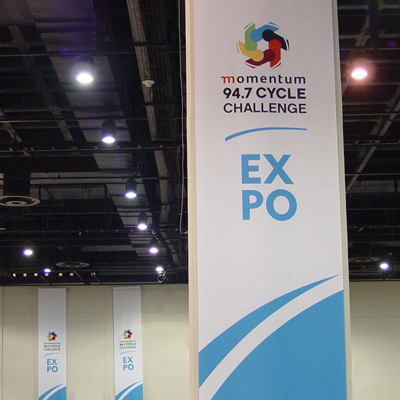 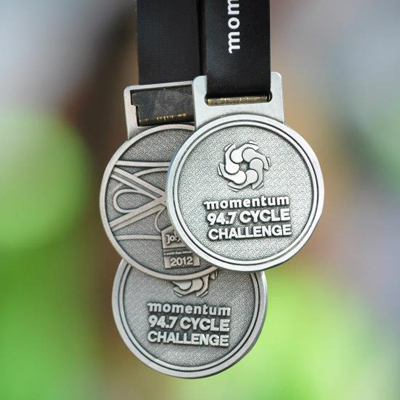 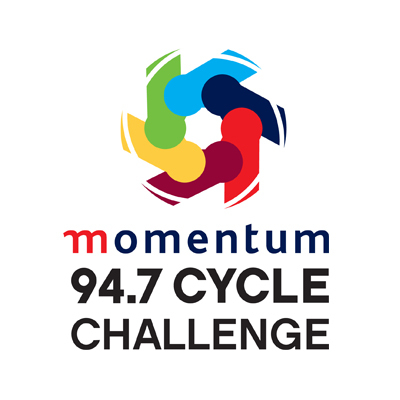 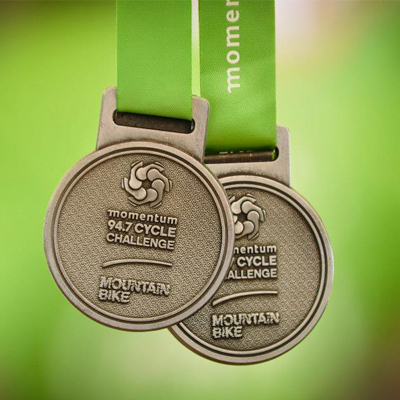 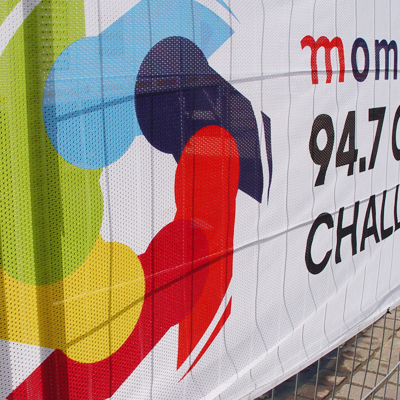 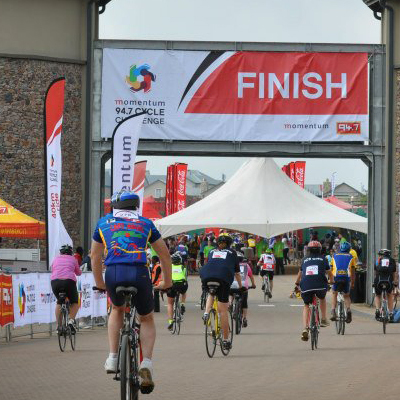 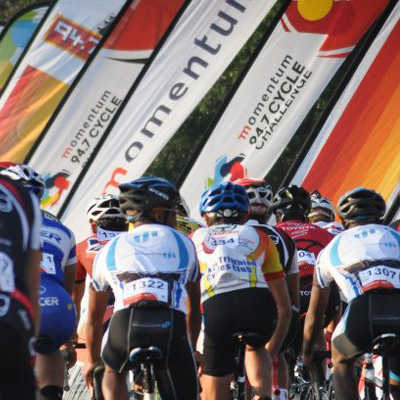 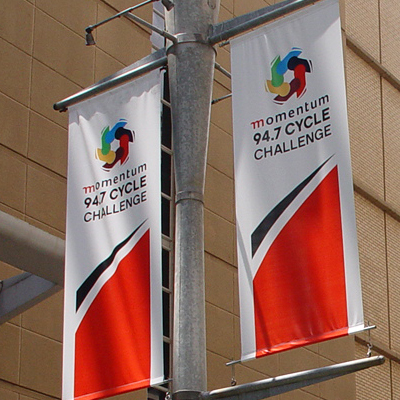 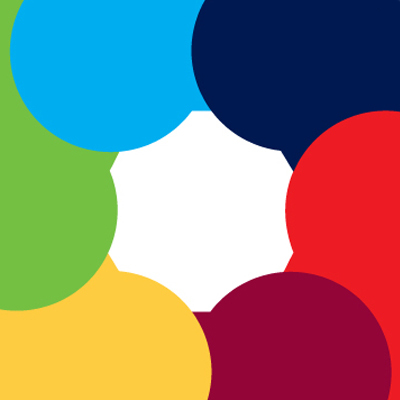 So, it was the opportunity of a cycling enthusiast’s life when we were approached to re-design the logo and identity of the iconic Momentum 94.7 Cycle Challenge that takes place in Johannesburg every year. 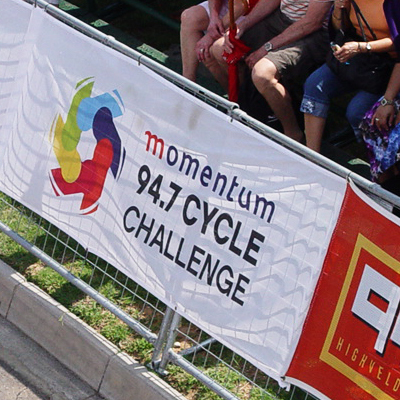 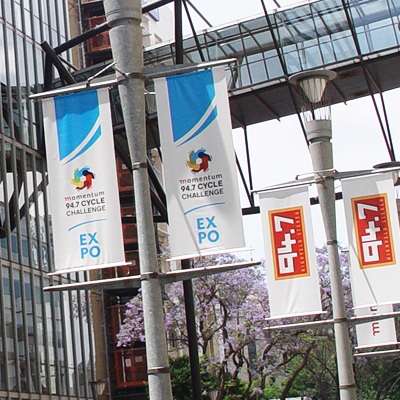 It was a project of sweet revenge, which turned out to be a lot less painful than climbing up Jan Smuts Avenue. 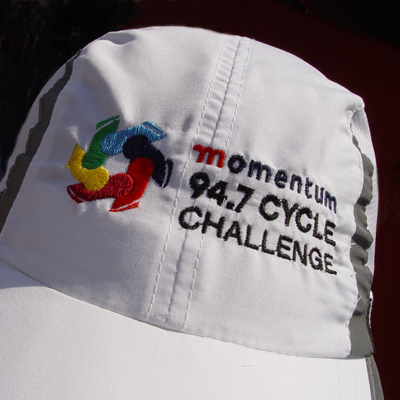 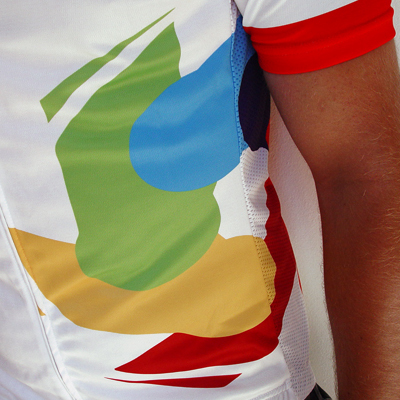 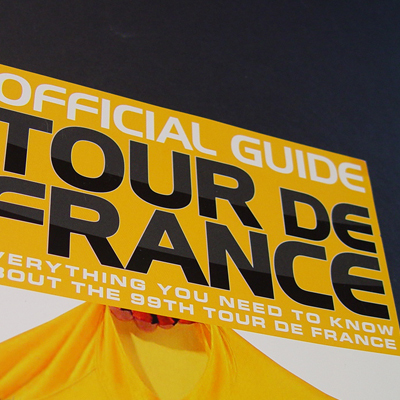 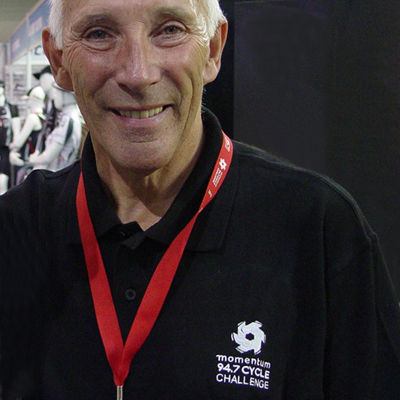 The end result is an identity that brings together all aspects of the race, the sport, the fun and the charity. 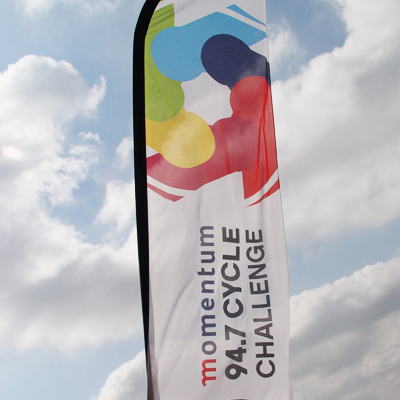 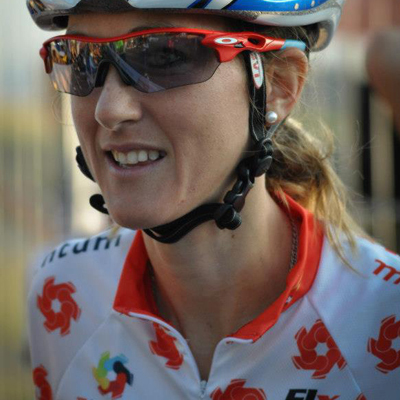 We thank Tim Moolman and Mariola Biela for the photo’s of the event used here.